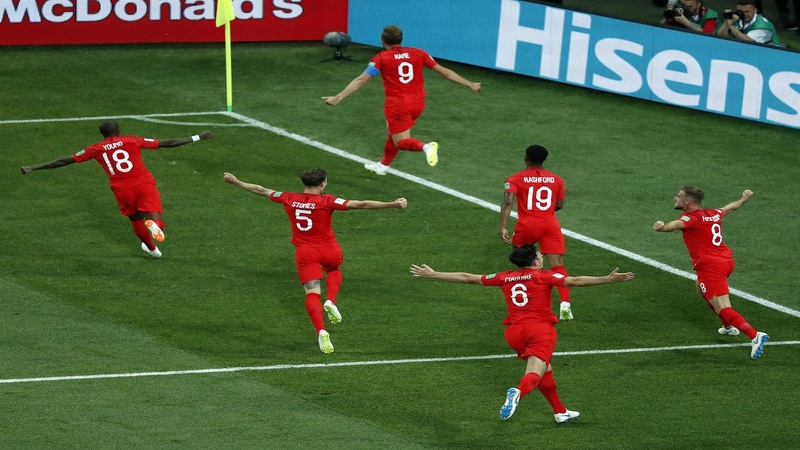 England got their World Cup campaign off to a positive start on Monday with Harry Kane's stoppage-time header clinching a tense 2-1 win for the 'Three Lions' in their opening game against Tunisia. 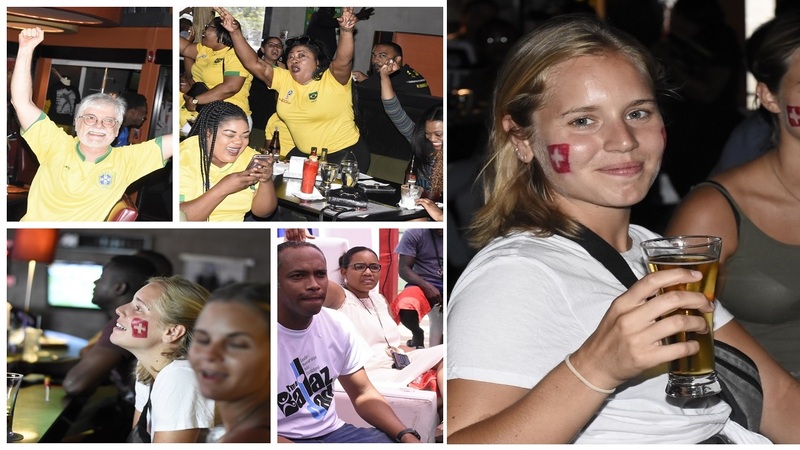 However, despite the performance, football fans at the Triple Century Sports Bar remained unconvinced that England will make a deep run in the tournament. 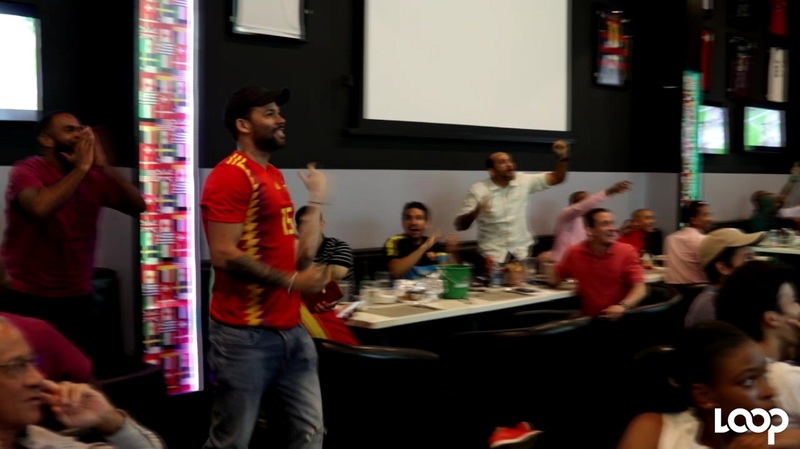 Watch the latest episode of Bar Vibes (World Cup edition) below.